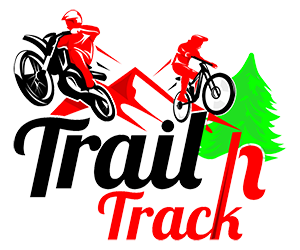 For $10 an adult day or weekend rider during this website launch, please quote promo code "ROOST" when pre-booking your ride. For 20% off groups of 6 or more during this website launch, please quote the promo code "THRILLAX" when making your booking. 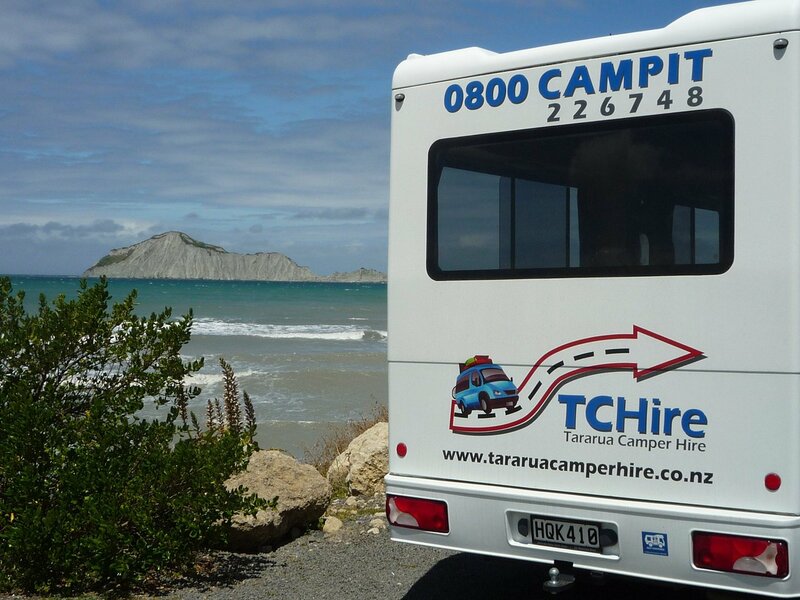 Summer Special: Hire a camper for 10 days or more and receive a 10% discount. Winter Special (1 May - 31 August): Hire a camper for 4 days and receive the 5th day free. 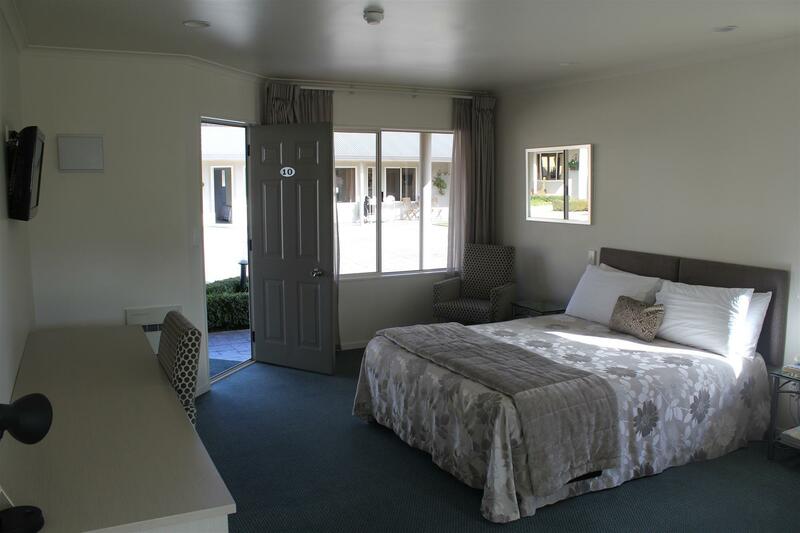 Looking for somewhere to stay with the children? Here’s a great deal... Stay at the super modern, clean and comfortable Destinations Motor Lodge and the charge for children is only $1 per year of their age per night. So if the child is three they pay $3 or if the child is 10 they pay $10 per night. Children under two are free. It can be a bit chilly in the motorhome or caravan. Keep those tootsies warm! 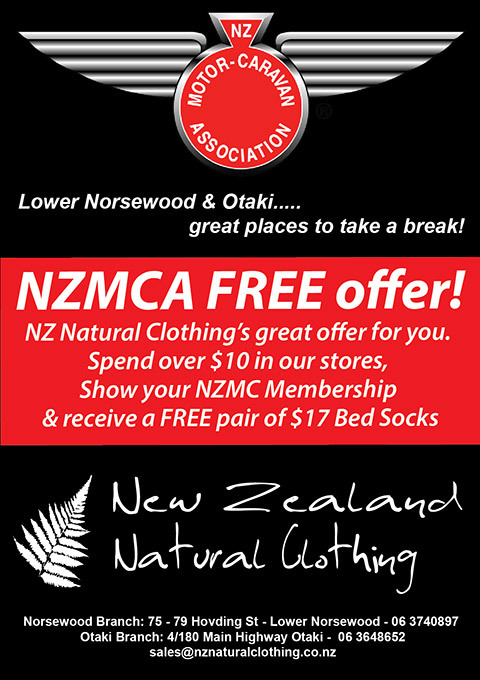 NZ Natural Clothing have a great deal for NZMCA (New Zealand Motor Caravan) members, call in to their shop in Norsewood, spend over $10 and you'll receive a free pair of bed socks, complete with a motorhome or caravan on them. What a fantastic deal!